One of the biggest topics as part of Activision Blizzard’s 2018 Q4 Quarter Earnings call was how the company plans to adjust to refocus on boosting revenue after new competition in 2018 effected the company’s overall position in the gaming industry. As part of that, the company stated that they intend to lay off 8% of their work force, which means 800 people will no longer have a job – even after Activision Blizzard CEO said that 2018’s revenue exceeded their expectations. The company plans to prioritize game development across all parts of their business, and Call of Duty is also getting new attention within Activision. 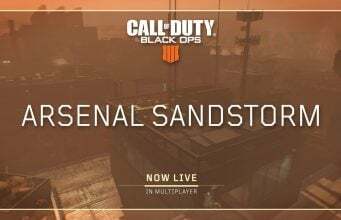 During the call, Activision Blizzard Chief Operating Officer, Coddy Johnson, said that they are investing more resources into Call of Duty’s development to better engage players year round with fresh content. In addition, they plan to accelerate the expansion of the franchise to new platforms and geographies, including mobile. For Call of Duty, Activision management expects additional resources to deliver more frequent content updates and events for the franchise and accelerate its expansion across platforms and geographies. Johnson also said they plans to increase coordination across the studios to better align Call of Duty titles and releases for a better user experience. We are also increasing coordination across our Call of Duty studios with unified development leadership and more unified tools and technology to create a more consistent user experience and leverage our development scale and expertise. Activision’s newly appointed President, Rob Kostich, also spoke briefly on how they plan to re-engage the community with Call of Duty with better resources and more content. Kostich said they have the biggest content release for Call of Duty: Black Ops 4 on February 19 with the new operation for the game. 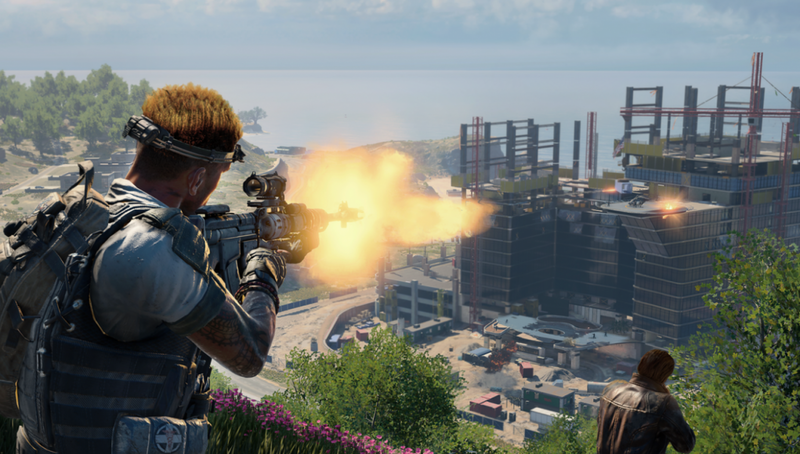 Now in terms of Black Ops 4, it delivered better unit sales than Black Ops 3 in its launch quarter. So what we have is a really strong foundation of players right now and our biggest objective is to driving on going engagement with our community. Now the good news is we have our best in game content coming still. Our next event, on February 19, will be what we believe our biggest and best in game event, and it’s going to have significant updates across all modes. And we’re looking forward to see how that lands and resonates with the community. What this means for the future of the franchise and how content releases will work has yet to be seen. Activision says that they expect modest results in revenue while they continue to work on this restructuring of the company.